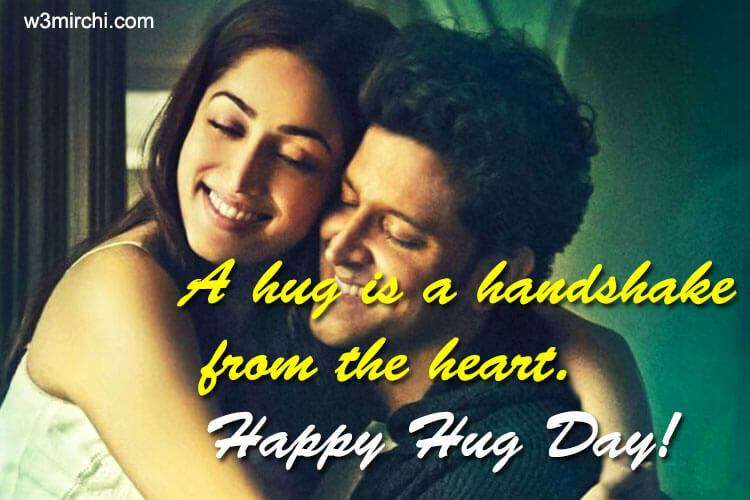 Hug you from the core of my heart. like a flower hugging a butterfly. shower you with my kisses. 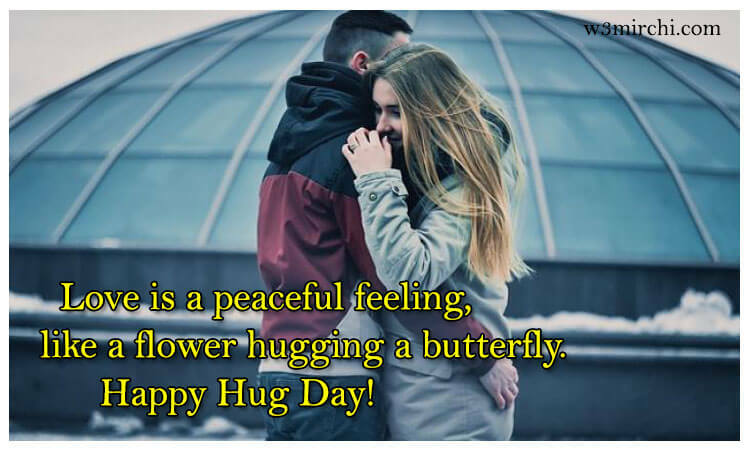 Have a Nice Hug Day! desires and keep you happy.